FREE Take A Deep Breath Oil-Free Oxygenating Gel Cream Sample! You are here: Home / FREEbies / FREE Take A Deep Breath Oil-Free Oxygenating Gel Cream Sample! 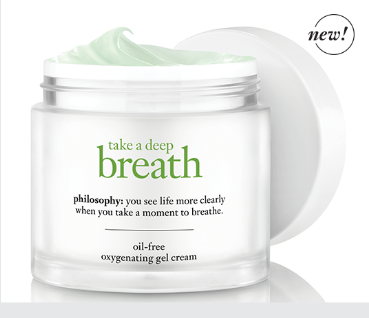 Get a FREE Take A Deep Breath Oil-Free Oxygenating Gel Cream Sample from Breathing Changes Everything! Just head over here to complete the form to receive your FREE one time use sample!